Stress can be the precursor to depression. What are the signs? 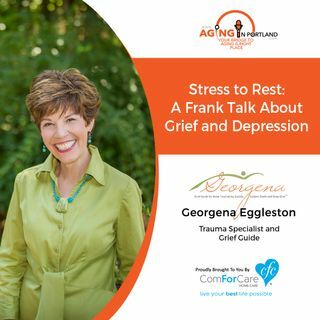 Georgena Eggleston is America's Grief Guide, and she will be discussing the signs of depression.